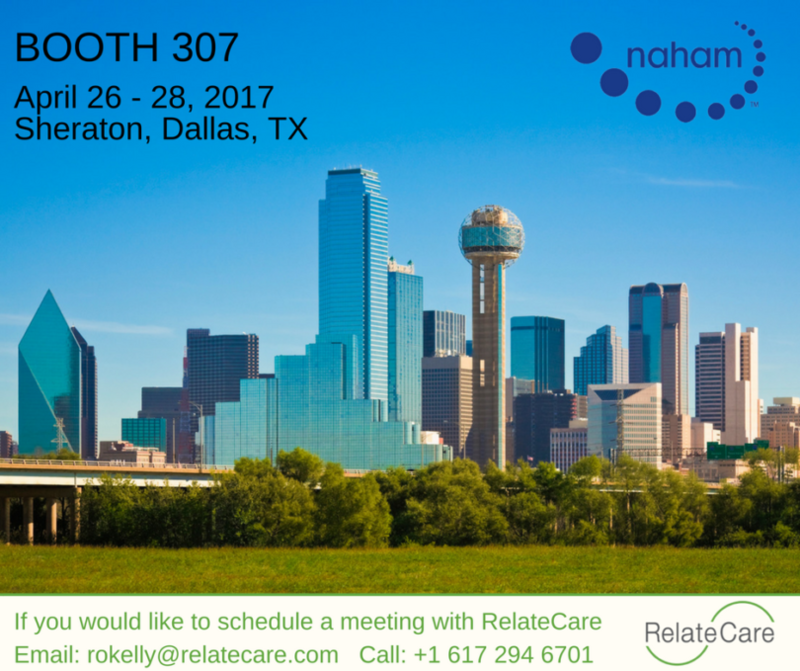 The 43rd NAHAM Annual Conference will take place in the Sheraton Dallas, Texas hotel and we at RelateCare are looking forward to attending again this year. 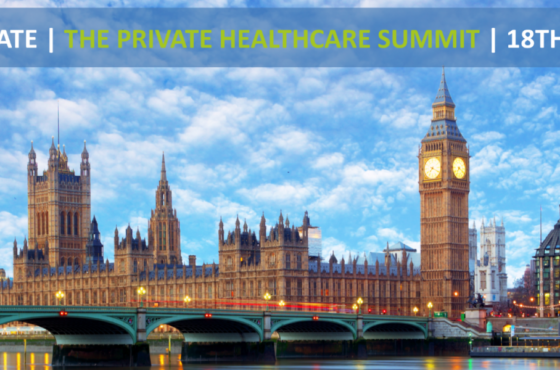 We will be joined by patient access professionals from across the United States and Canada to learn more on what is a critical and important role in healthcare. 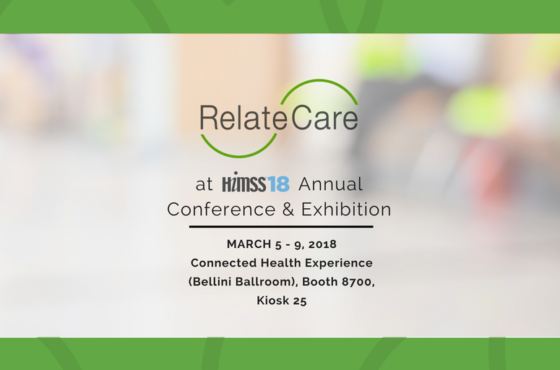 RelateCare, a global-leader in patient access and patient engagement solutions, will be attending the conference to network, discuss and share ideas on patient access. Starting life as a joint venture with Cleveland Clinic, RelateCare brings a wealth of expertise in healthcare contact center operations to NAHAM, and is excited to build on the great relationships formed in healthcare across the United States.